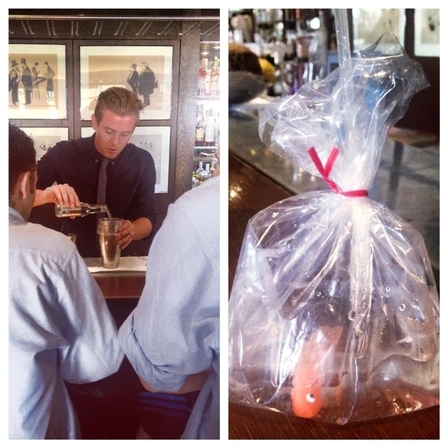 Goldfish in a bag: the traditional prize of choice given out at fairground attractions, re-imagined for the world of cocktails as part of a trend for serving drinks in bags. The approach is, let's face it, a gimmicky novelty. 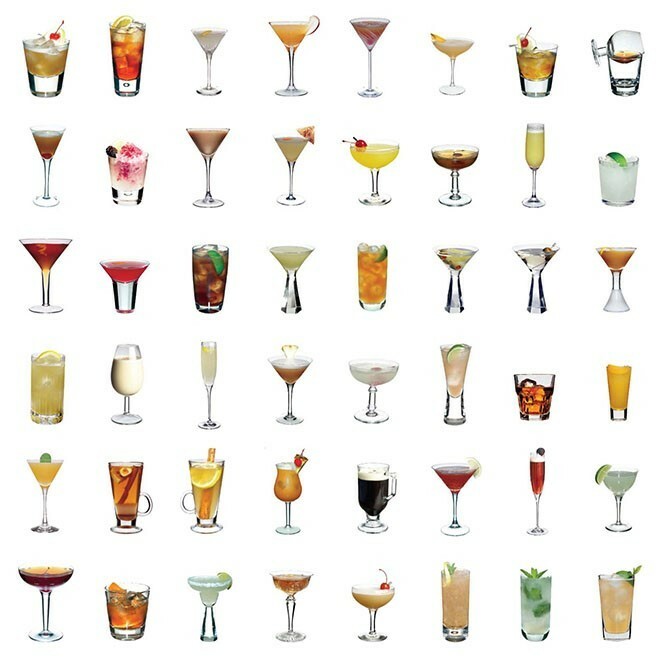 It's not a vessel that's going to keep your drink cold for long, it's difficult to put down, and you can't exactly clink glasses during a toast. 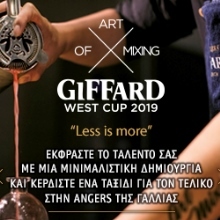 But it saves on washing up and certainly provides a visual wow factor across a crowded bar. 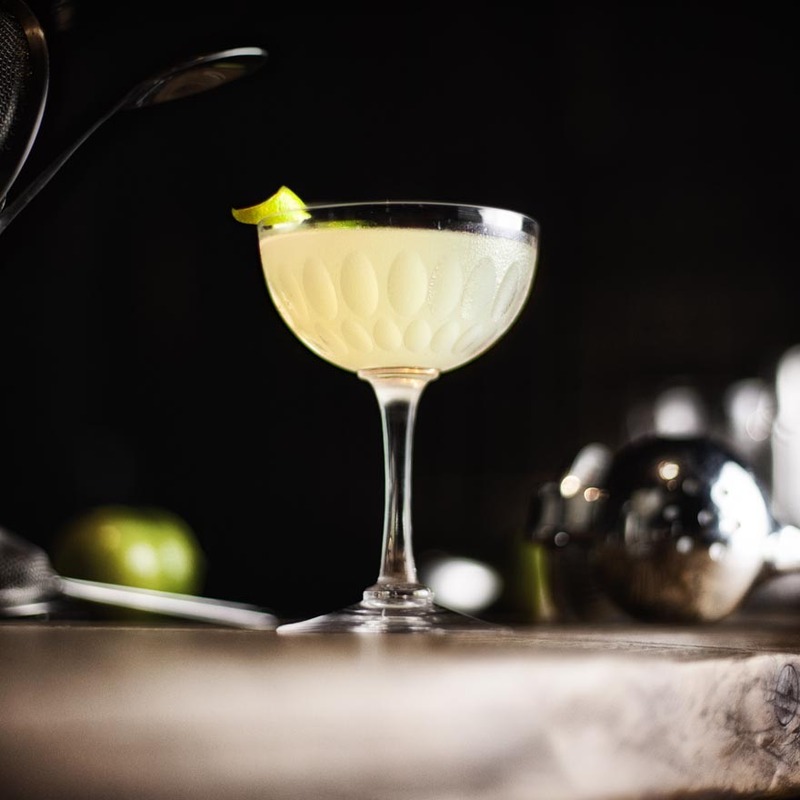 Sporting a Ronseal-type name, this drink is served at the six Drake & Morgan venues around the City of London - The Anthologist, The Drift, The Happenstance, The Folly, The Parlour and The Refinery. 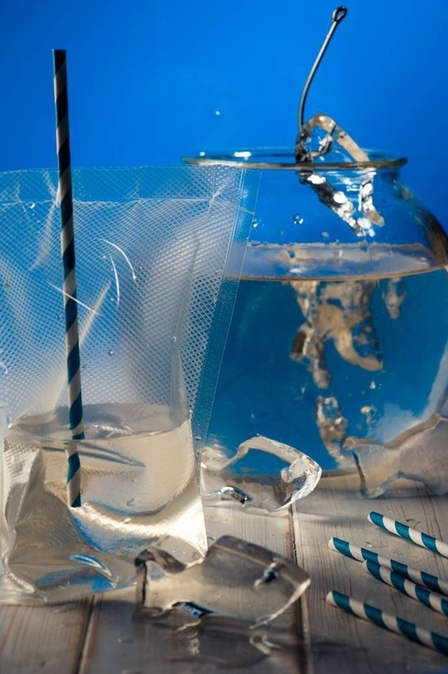 Method: Build in bag, then add a few cubes of ice and a straw and lock. Method: Simply pour all ingredients into a punch bowl filled with a large ice block and goldfish ice cubes. 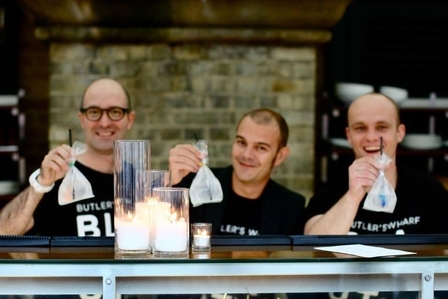 This simple gin and tonic serve comes courtesy of Zak Whalley, a bartender who now works for Diageo Reserve Brands, who recommends building the drink by placing the bag inside a Boston tin until it has been tied off. 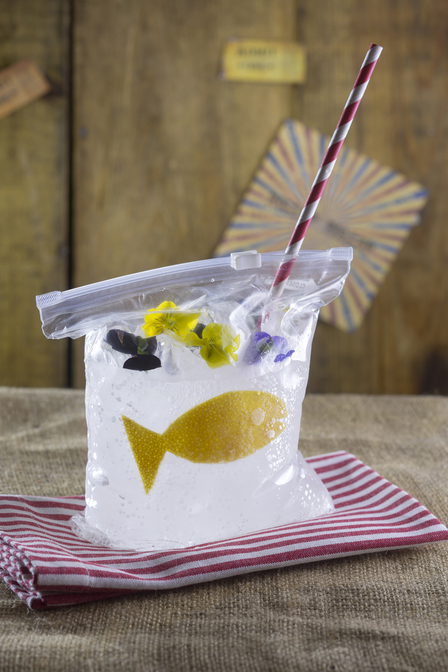 He warns against using more than two ice cubes as the drink will then mist over and you won't be able to see the fish. 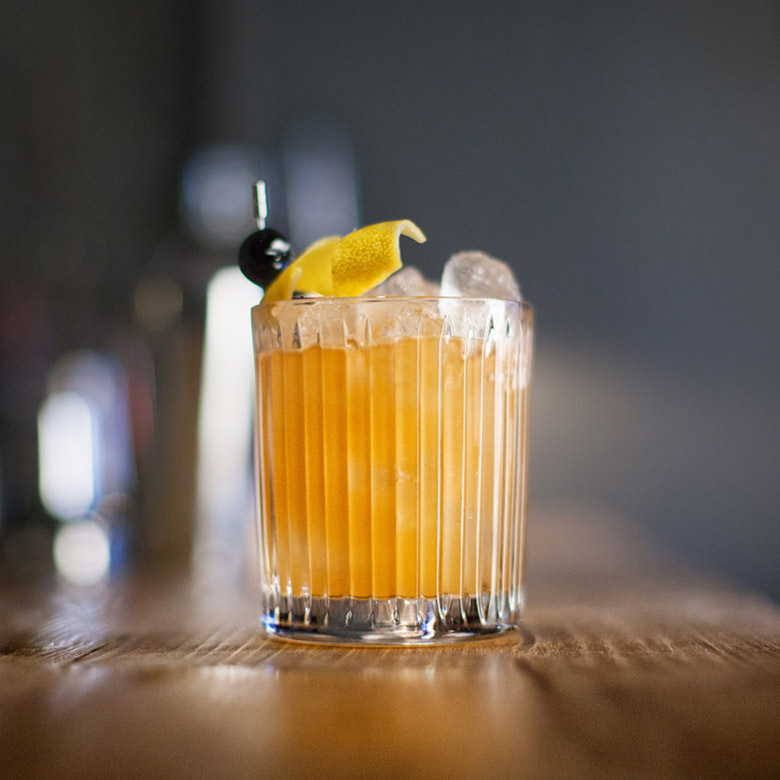 It was served during the summer at Butlers Wharf and Pont de la Tour. Method: Build in bag within Boston tin then tie off. Stand back: crime scene. 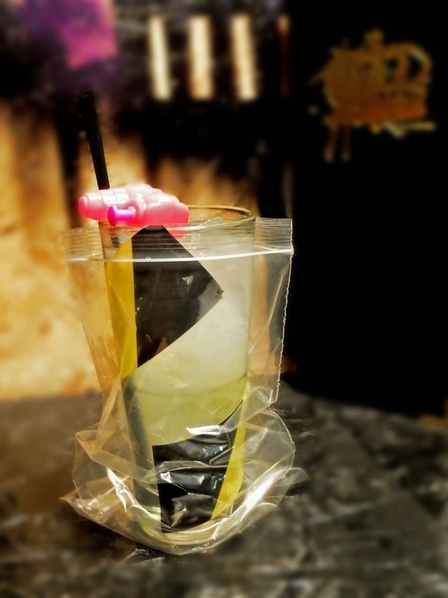 This bagged and tagged cocktail, a twist on a Paloma, is on the menu at London Cocktail Club's Oxford Circus site (click here). 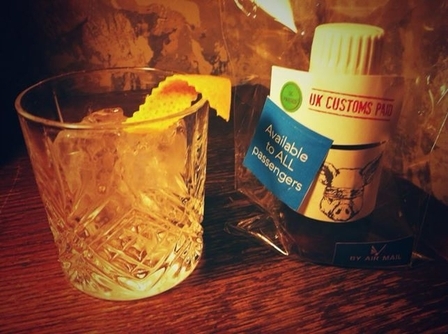 We're much bigger fans of Gareth Evan's cocktail than its namesake no-frills airline. 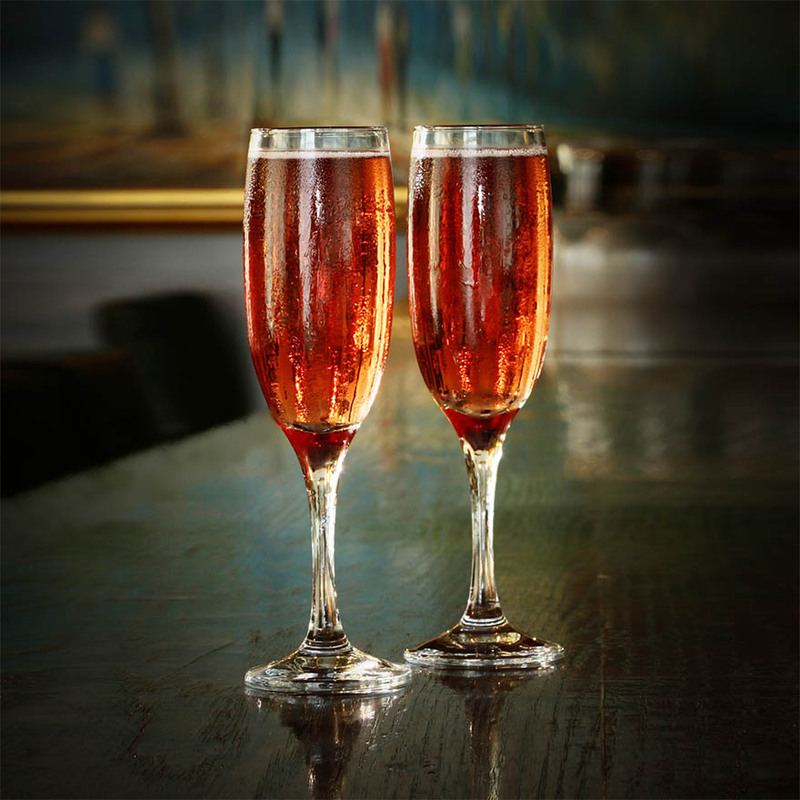 Head upstairs to Blind Pig bar at Social Eating House. The 'air' in the name refers to the carbonation, while the bag is purportedly a customs-stamped bag for taking liquids through customs. 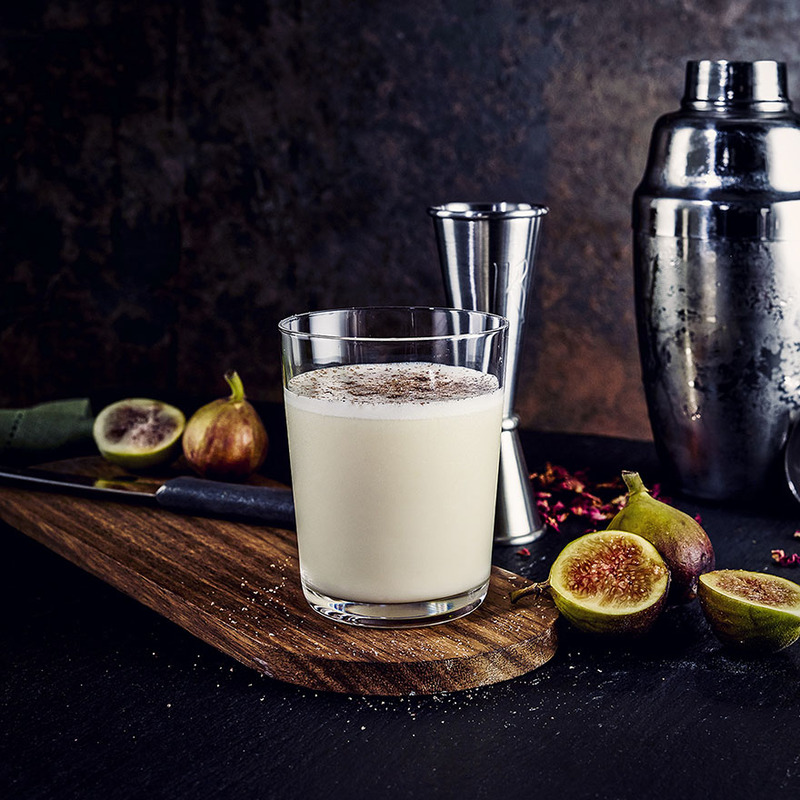 Definitely better than anything you can order on board your flight to Fuerteventura. 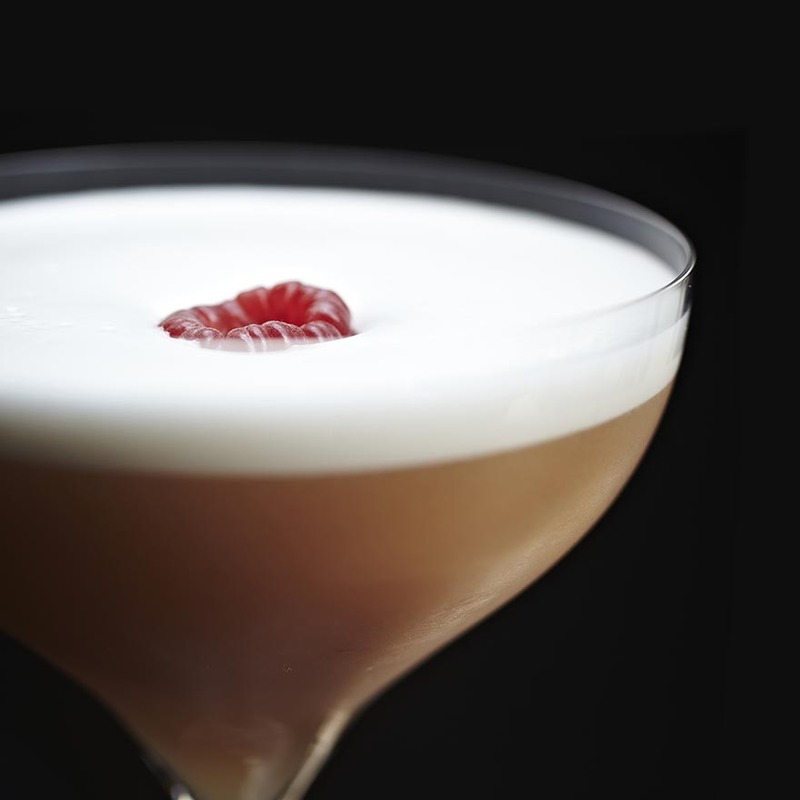 See more drinks from Gareth and his team by clicking here. 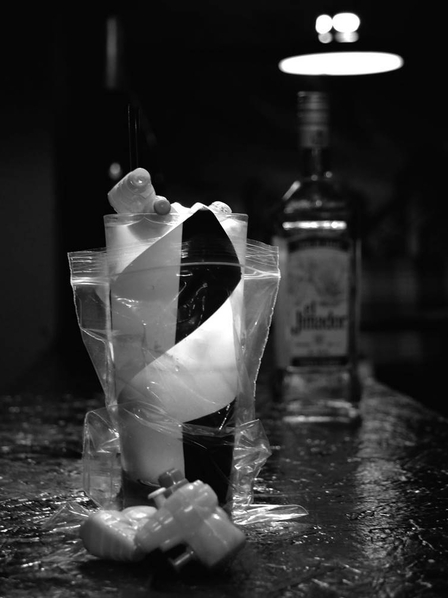 Method: Freeze for one hour, put through three carbonation cycles using a soda siphon, then bottle, label and bag.